You want to take part in political discussions… talk about arriving and living in a new country … you have experienced discrimination and labelling? 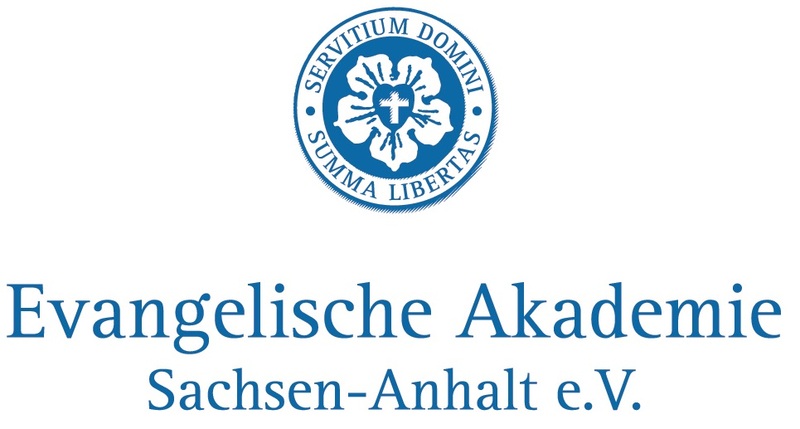 You are between 18 and 27 years old and you want to meet all kinds of people with a refugee background from different European countries in Berlin? Discuss your experiences, visit hand-picked locations, meet experts and be active with your mind and body! We are happy to arrange for language support and translation. 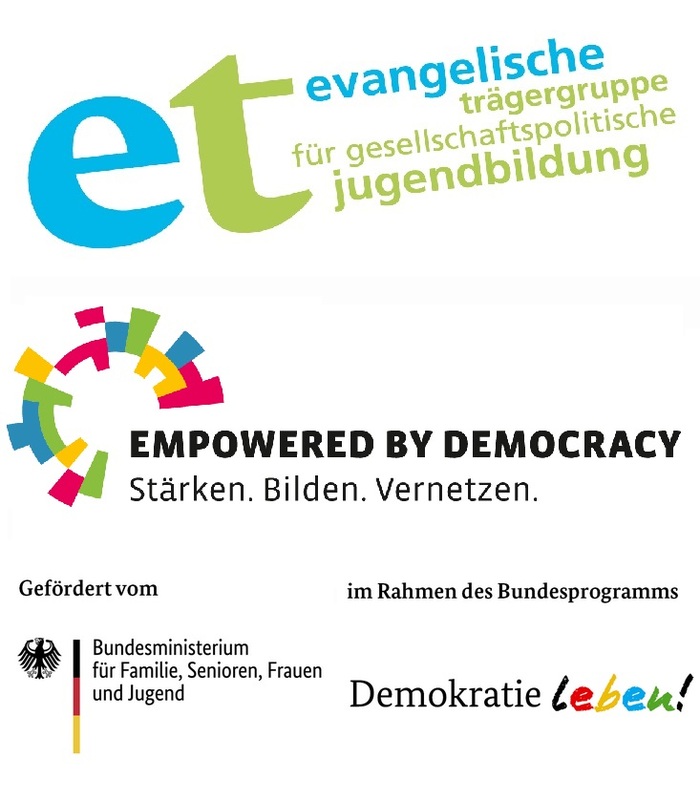 Die Maßnahme findet im Rahmen des Projekts „Empowered by Democracy" des Bundesausschuss politische Bildung (bap e.V.) statt. „Empowered by Democracy" wird gefördert vom BMFSFJ im Rahmen des Bundesprogramms „Demokratie leben". Team Making Heimat and everyone!! ALL DAY Poster exhibition "Making Heimat"– what are your topics? 9.15am „Your European Experiences revisited – Education, Leisure, Living, Work, Bureaucracy, Family"
2pm Art-Performance and Workshop "Mind and Body"